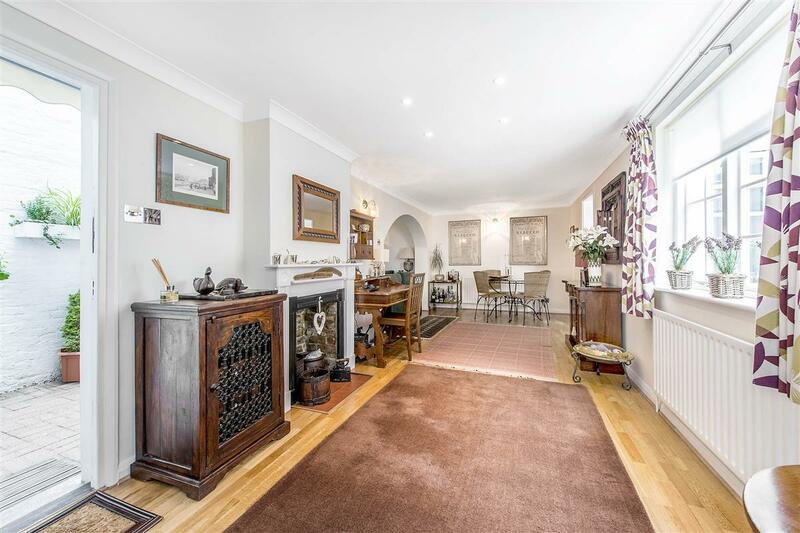 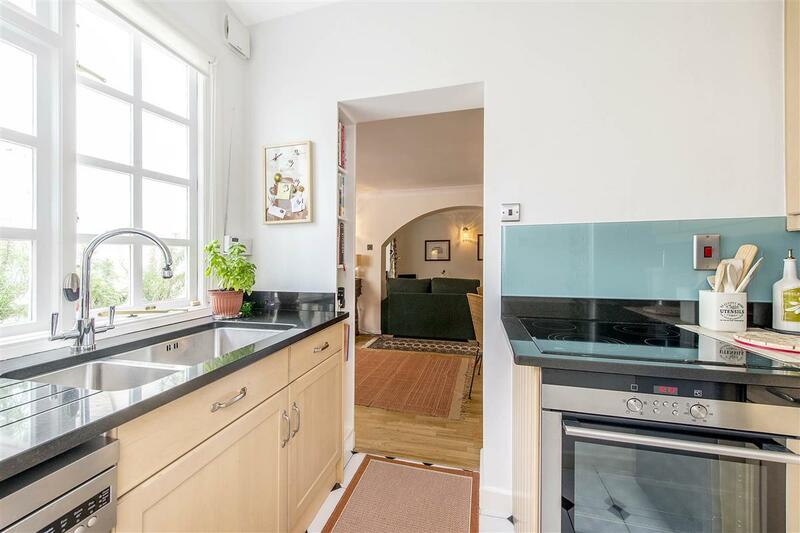 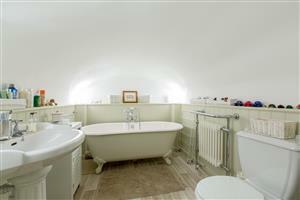 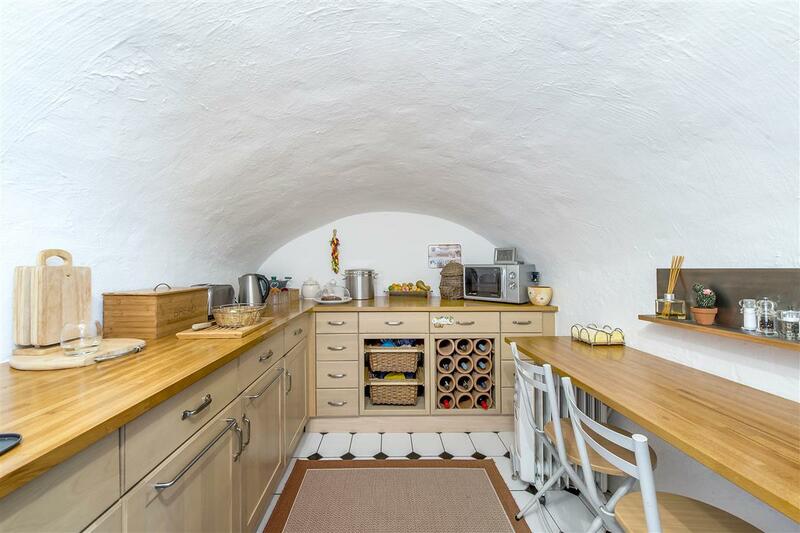 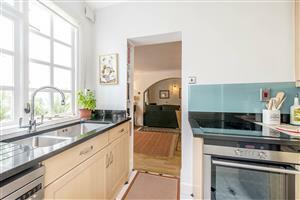 A recently upgraded lovely two bedroom lower ground floor flat in this handsome period building. 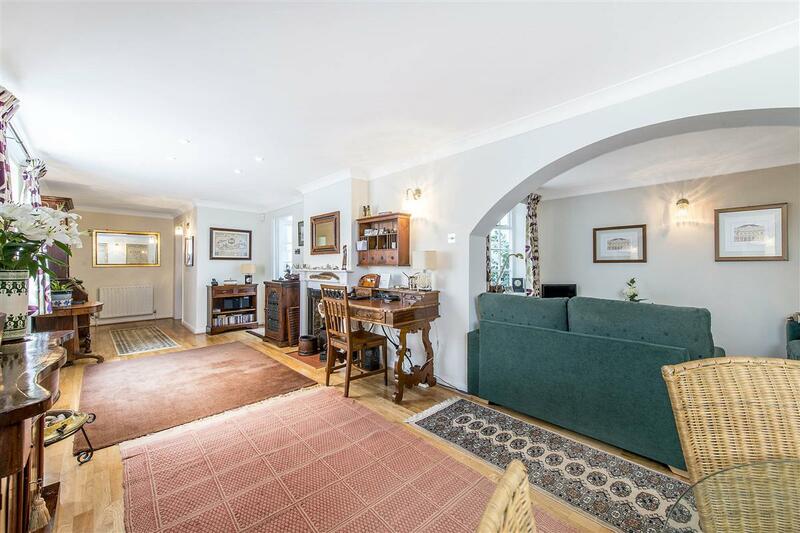 The cleverly arranged accommodation provides quiet and substantial living space with a large reception room providing ample space for a dining table leading onto a well-appointed kitchen. 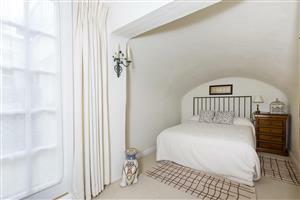 The master bedroom has fantastic built-in storage and an en-suite shower room. 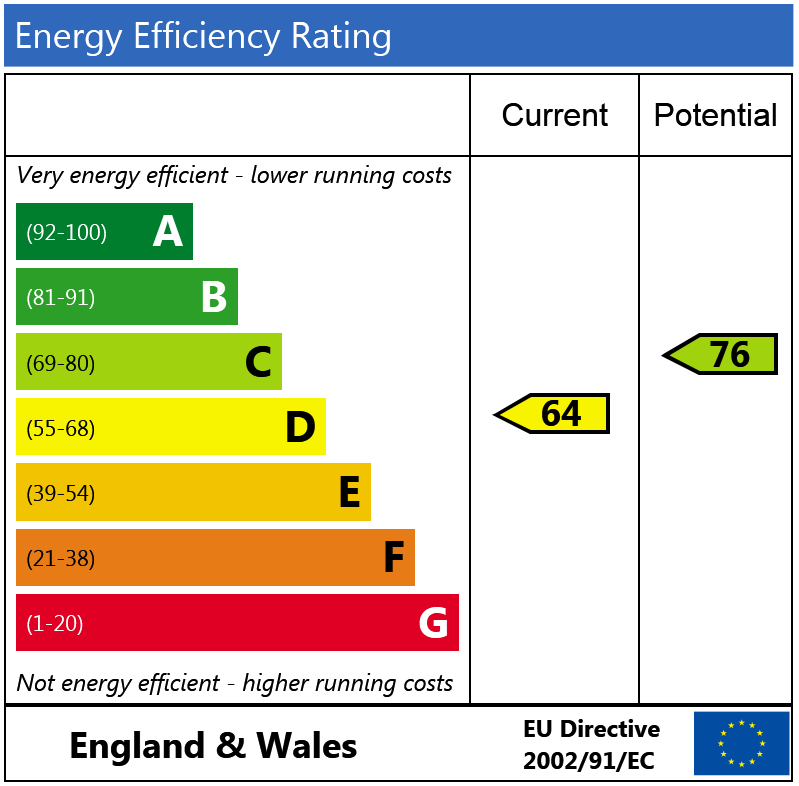 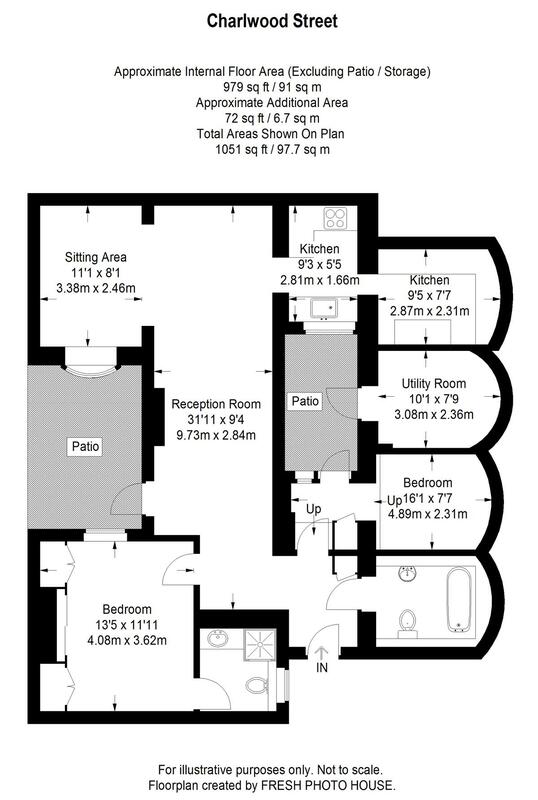 There is a second double bedroom served by a separate bathroom. 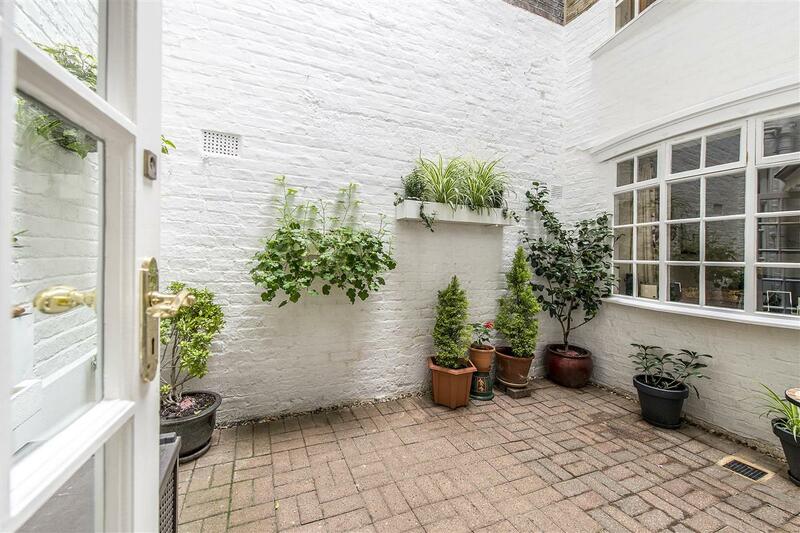 The flat also has access to two private patio gardens. 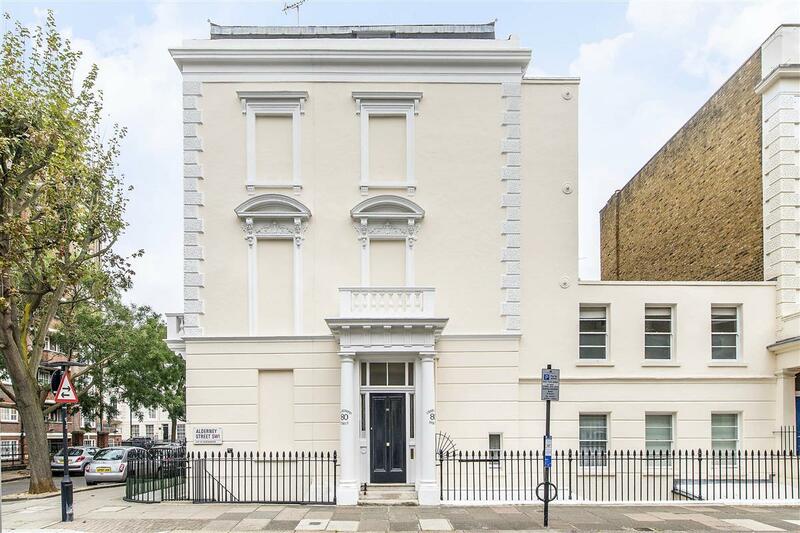 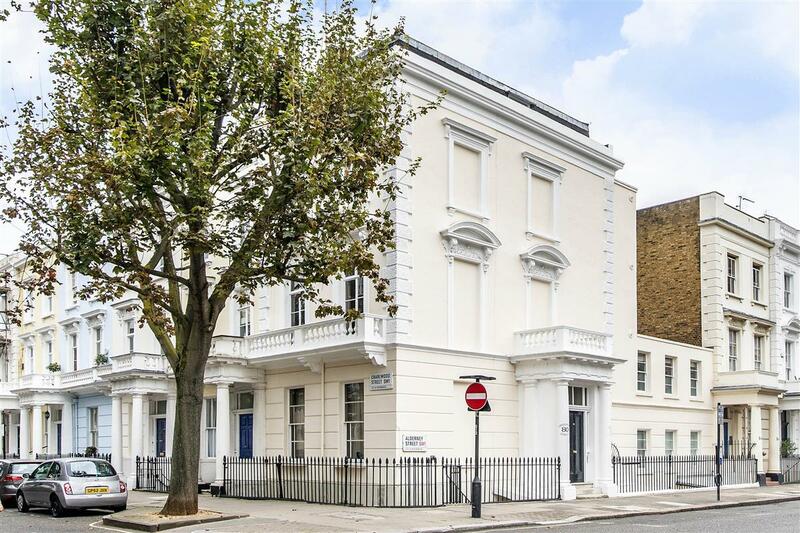 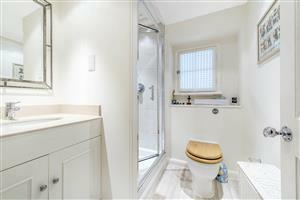 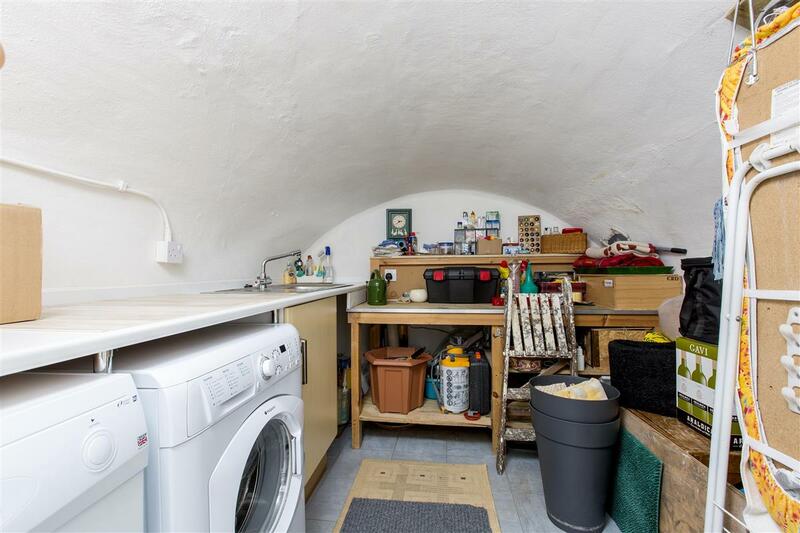 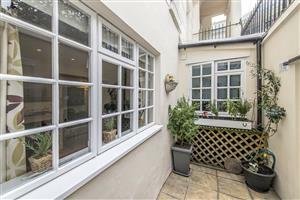 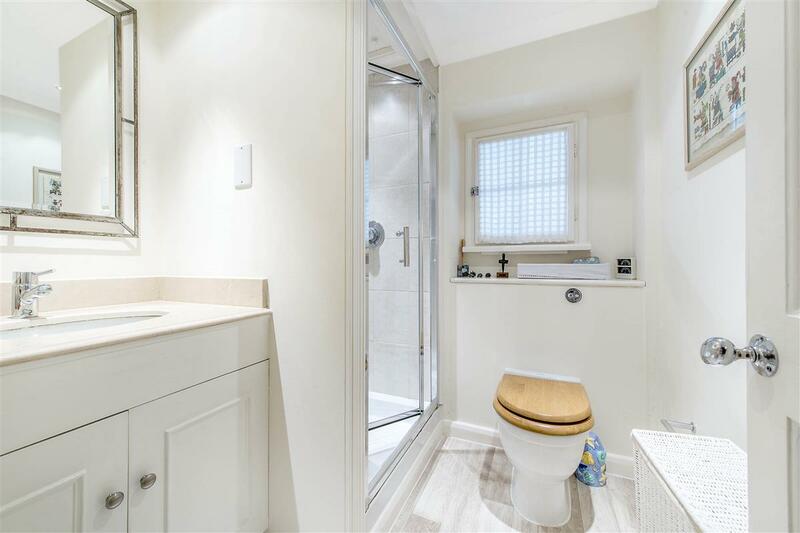 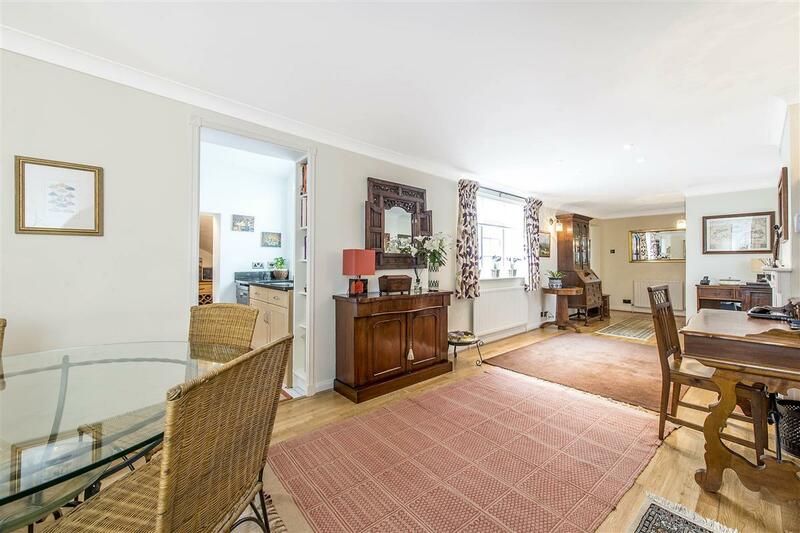 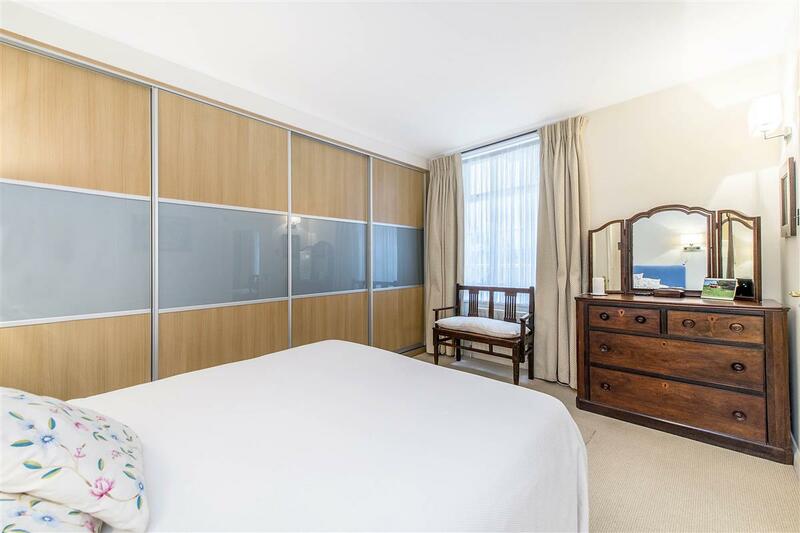 The property is on the corner of Charlwood Street and Alderney Street which is a highly desirable location in the popular Pimlico Grid and the flat has easy access to the shopping and transport facilities of both Pimlico and Victoria. 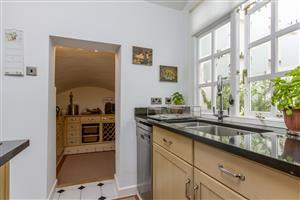 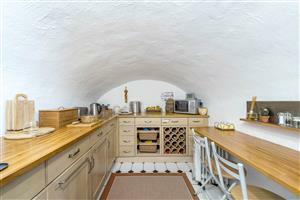 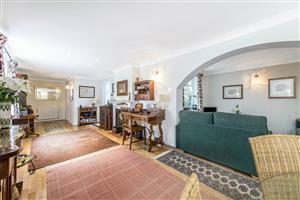 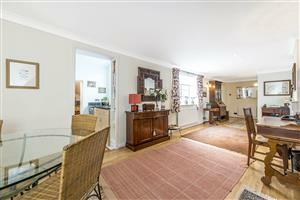 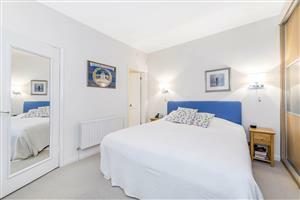 The property is five minutes away from the River Thames with Battersea Park only a short distance away.